After successfully reaching this year’s shortlist nominations, we are delighted to announce that our sync licensing project with Lufthansa has gone on to win gold twice at the Radio Advertising Award 2016. 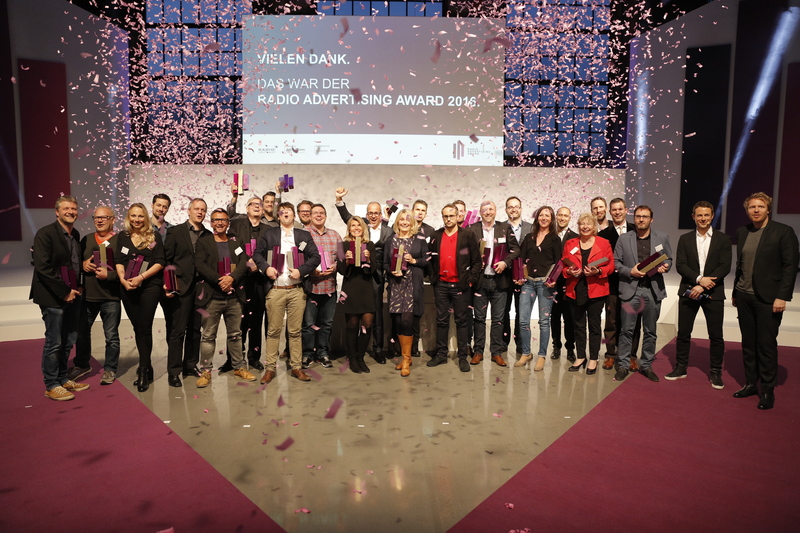 The German airline picked up two gold trophies at this year’s Radio Advertising Award ceremony in Düsseldorf on 14th April, making it the most awarded work of the ceremony. The Award celebrates creativity within German-speaking radio and is in its second year of existence. Up for grabs at the ceremony were prizes from five categories, for which Lufthansa scored the top prize in both the ‘Best Creative Activation’ and ‘Best Storytelling’ categories. The categories award prizes based on the overall production of the advert, taking into account use of voice, the copy, sound effects and use of music. The ‘Best Creative Activation’ category celebrates the most creative radio adverts, whereas the ‘Best Storytelling’ category awards the final realisation and comprehension of the advert. For each of Lufthansa’s winning radio spots, Tracks & Fields sync licensed the folk rock track ‘Change’ by Denver-based band Churchill. The winning Lufthansa adverts can be heard over on the Radio Advertising Award’s website here.